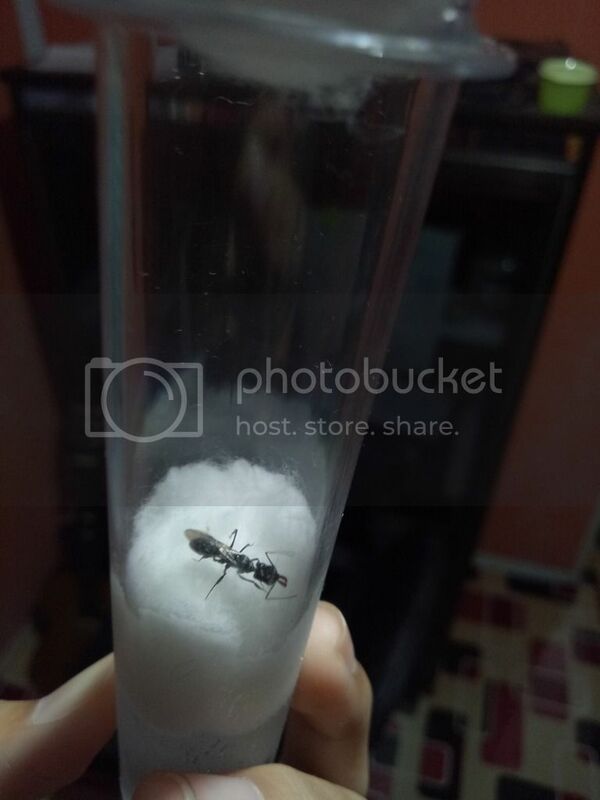 can u guys help me identify this? is she a queen? 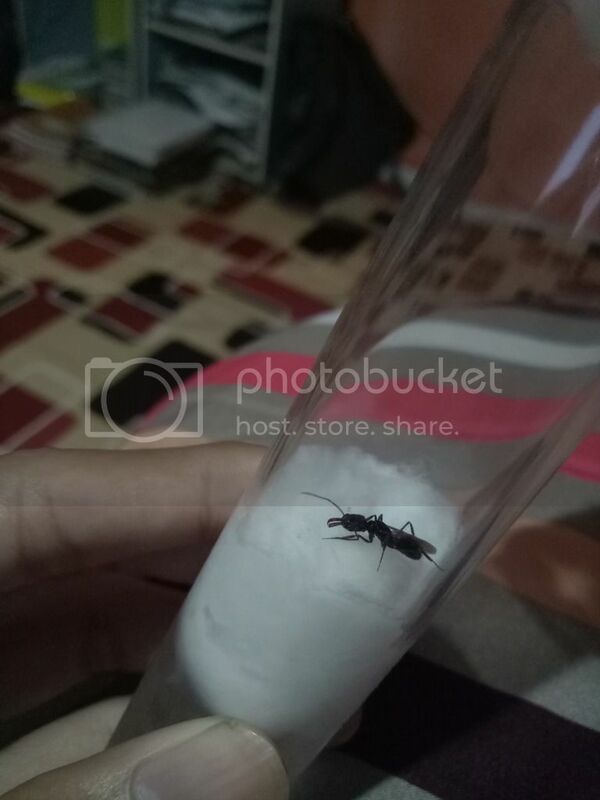 n how to care this species? It's all about patience dude. Sometimes they lay instantly, sometimes they do not. Best of luck dude!